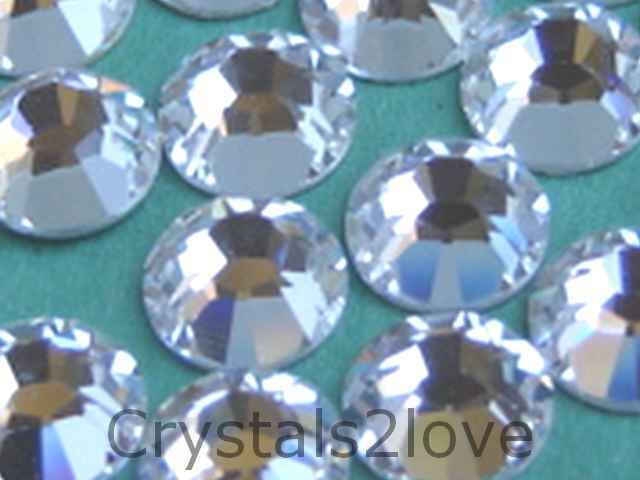 144 Pieces (1 gross) Genuine 34ss (7.2mm) CRYSTAL Swarovski Crystals Hot Fix 2078 Rhinestones. Thank you so much!! You guys are the absolute best company I ..